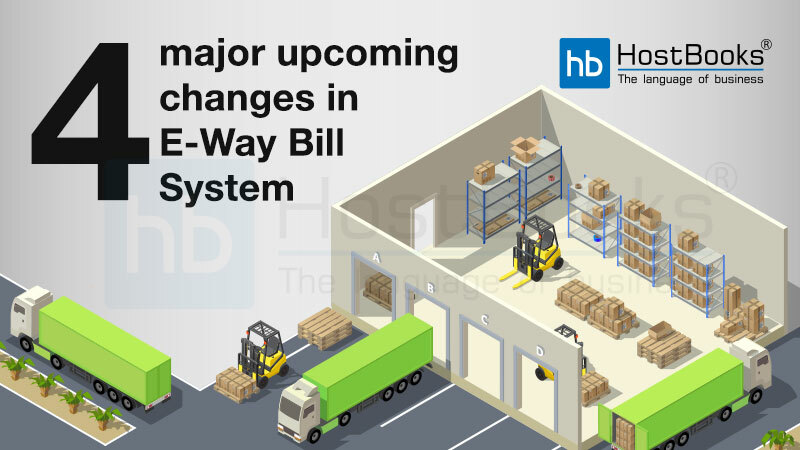 How to generate e-way bill through SMS? 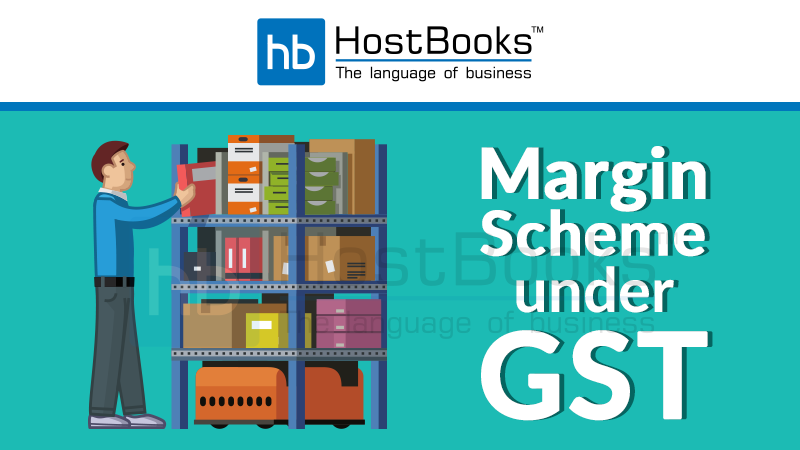 What is Margin Scheme under GST ? In India, under the slogan “One Nation One Tax” GST came into force on July 1st 2017, the biggest Tax reformation since independence. It is levied on the supply of goods and services across the country. And, the goods and services must fall under the ambit of supply as per section 7 of the CGST Act. However, in case of second hand goods, a concept known as the “Margin Scheme” is followed. Let’s now discuss what this scheme is all about. What is meant by ‘Margin Scheme under GST’? 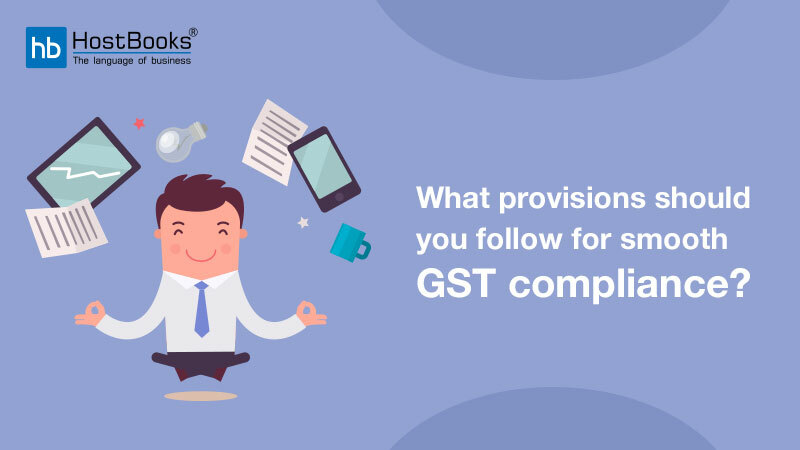 The term ‘Margin Scheme under GST’ is associated with the dealing of used goods. This includes the whole Second hand Goods Industry. What is the core objective behind the Margin Scheme? In order to avoid double taxation; Persons dealing with USED GOODS have to pay tax only for the margin (the difference between the supply and purchase price). Let us understand the method of calculation of the taxable amount under the GST Margin Scheme with an illustration. Suppose, a registered dealer of second-hand cars, Mayank, purchased a second hand/ used car for ₹ 3 Lacs (original price ₹ 5 Lacs) and sold it for ₹ 3.8 Lacs (with some minor but important modifications in it). At this point, in accordance with the GST Margin Scheme, Mr. Mayank will have to pay the GST only on the Margin Value of ₹ 80,000 when selling the car. And, he is completely exempted from GST for his inward (purchasing) transaction i.e. ₹ 3 Lacs. 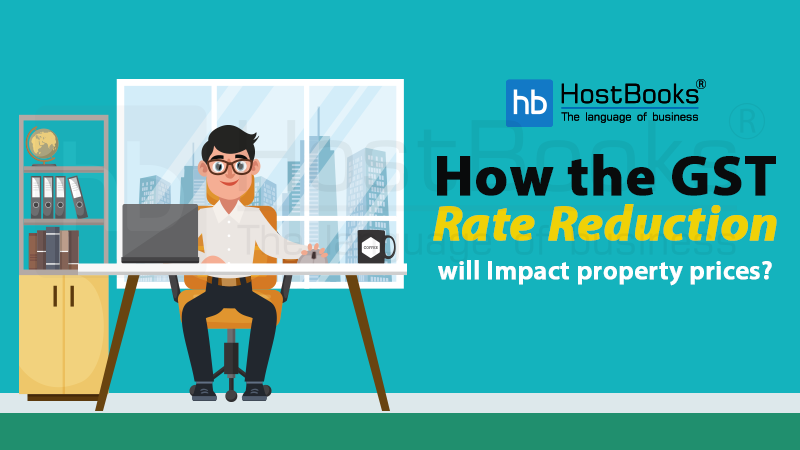 It simply means that, in case, any other value is added in terms of repair, refurbishment or reconditioning, then that amount would be added to the value of goods and would become a part of the Margin. And, if the purchaser has opted for a transaction of goods, the seller will not issue any tax invoice to the purchaser. And consequently, the purchaser will have no right to claim any Input Tax Credit. NB: In accordance with the restructured Tax law (GST), only minor processing; that doesn’t affect/change the basic status/ nature/ appearance/ applicability of the product; is permissible to avail the profits under the Margin Scheme. The Margin Scheme eliminates the payment of tax over taxes. This consequently helps the taxpayers to save more as the GST would be charged only on the difference between both the prices. Hence, this completely does away with the possibility of the payment of excess taxes.